White Papers. 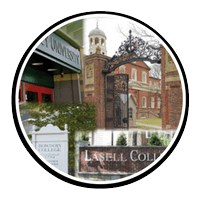 Enjoy our growing library of white papers that contain topics relative to all aspects of hearing loss and assistive listening systems. 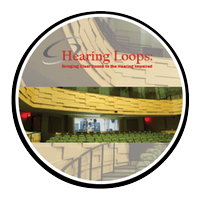 Hearing Loops" Bringing Clear Sound to the Hearing Impaired In this white paper, we will share information about hearing loops and answer some frequently asked questions about hearing loop installations. Enjoy our growing library of white papers that contain topics relative to all aspects of hearing loss and assistive listening systems. In this white paper, we will share information about hearing loops and answer some frequently asked questions about hearing loop installations. In this white paper, we will share information about hearing loops and the benefits in education facilities. 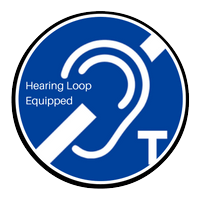 Also, we will answer some frequently asked questions about hearing loop installations. As Hearing Loop technology becomes more mainstream, the number of installers is growing. Choosing a qualified designer and installer (integrator) will ensure that you protect your Hearing Loop investment.